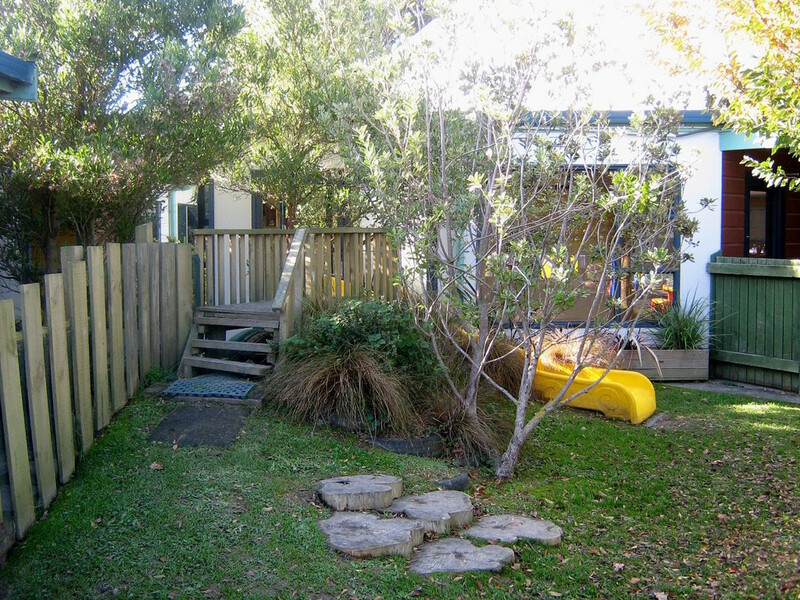 The ABL programme was designed and developed in this centre around Te Whariki (New Zealand’s Early Childhood Curriculum). It is an Infant and Toddler programme based on the importance of reciprocal relationships between the members of a learning community. The programme aims to foster high quality relationships in order to establish secure attachments for infants and toddlers. The foundation for this programme is the development of secure relationships between the child, teacher and family/whanau. We recognize that family/whanau are the most important people in a child’s life, and acknowledge that what a child learns in early relationships can be the basis for subsequent relationships. We intentionally promote the formation of responsive, reciprocal relationships in order to provide a secure base for children’s learning and development. The ABL programme promotes security, autonomy and resilience in infants and toddlers. "Attachment is an emotional bond between two people in which there is an expectation of care and protection." There are different types of attachment, children’s primary attachments are with their parents/caregivers. Secondary attachments are formed with other significant people in your child’s life, your child’s key teacher is one of these people. 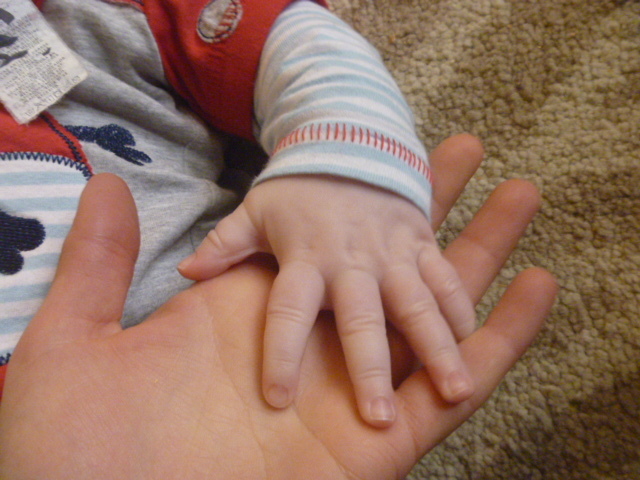 The research on attachment shows that here are many benefits from your child having a secure attachment, benefits which last a lifetime: These include, but are not limited to: Greater confidence and self-esteem, a healthy self-worth, a willingness to explore and take on growthful challenges, the ability to have sustained attention, less anxiety, fewer behavioural problems, better relationships with peers and healthier relationships as adults. Every baby is born with unlimited potential and infinite curiosity. They are also intrinsically motivated and crave understanding about themselves and the world around them. Infants and toddlers need opportunities to explore discover, experiment and move freely, learning in their own way, in their own time and space. So with this in mind we have developed practices to support the natural development of infant and toddler movement. We choose not to provide highchairs or other containment devices. If a baby or toddler is unable to get themselves in to or out of a particular position then their bodies and muscles are simply not ready. We don't prop babies, and we don't 'teach' milestones, we let the infant/toddler develop at their own pace. Individual children's needs are always considered and as some medical conditions are exacerbated by laying flat or not being propped we will always practice what is in the best interest of the individual. "An infant who is free to move his body toward an object he wants is self-rewarded by a feeling of mastery and develops a can-do attitude toward life that spills over to the social, emotional and cognitive realms" (Dr Emmi Pikler). Why choose Massey Child Care?